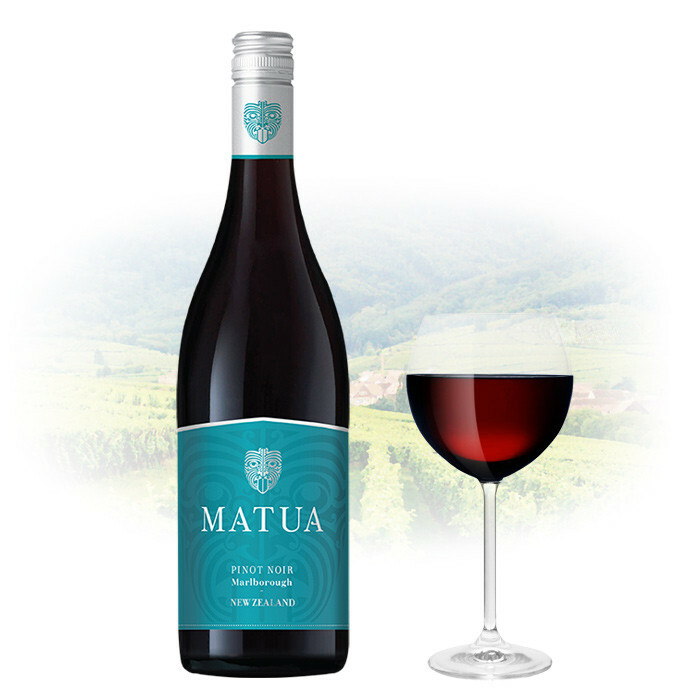 This Pinot Noir exudes vibrant crimson colour, and an aroma of sweet cherry and strawberry hints at the layered, fresh and fruity flavours. Bright and energetic to taste, it is brimming with layers of red fruit and bramble, seasoned with a dash of spice and lightly toasty notes. For the finale comes a fresh, lingering finish that is simply moreish. Pour yourself a glass of this Pinot, throw some lightly seasoned steak on the BBQ with some capsicum and flame to perfection. Sip, eat and repeat!